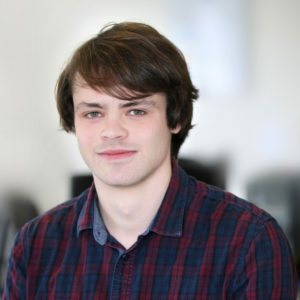 Before joining BORN, Joe produced articles for a number of niche websites focusing on entertainment journalism and he brings a focused, meticulous attitude to his researching, copy writing and proofreading for our numerous and varied clients. Joe’s BSc in Television and Broadcasting adds another valuable string to his bow and video editing is just one more aspect of Joe’s work within the agency. With an unswerving attention to understanding each brand, Joe now writes and edits legal articles for law firms, while also being heavily involved in the creative side of our brand marketing efforts.